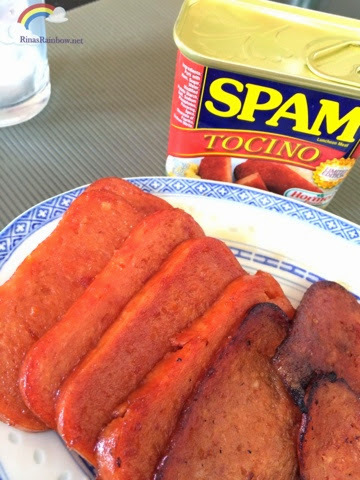 Rina's Rainbow: SPAM Tocino, Limited Edition! It's P105 pesos per can. A bit more expensive than the normal SPAM. Richie told me to buy 5 cans. But I went all out and bought 6. Haha! 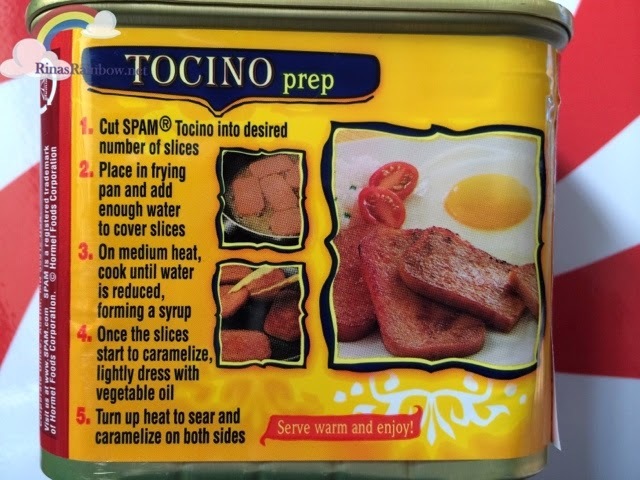 Seeing the almost empty section of the SPAM Tocino, I felt the need to add at least one more! So here they are sitting pretty in our kitchen cabinet! So needless to say, we had it for breakfast the next day. Richie likes his SPAM in thin crispy slices. I, on the other hand, like it thick! We just fried them normally like how we do with normal SPAM. But there's actually some cooking instructions at the back to make the SPAM more caramelized. I didn't see it until we were already eating. Will try it next time. But just normal frying was fine as well. Was it good? Yes. Richie loved it because it's sweet (of course since it's Tocino), I liked it too! It's hard to have just a few slices. But I just wish there was still some saltiness left in the SPAM, which is what I love about SPAM in the first place. But it was still good nonetheless. 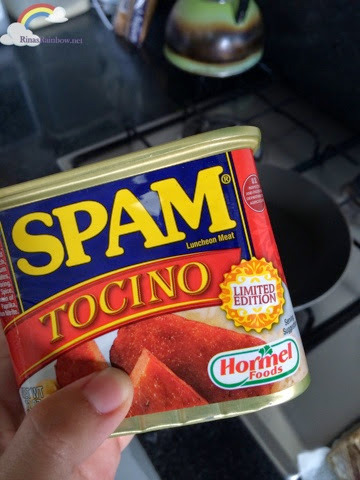 waaa sana meron din nyang SPAM Tocino near our place. 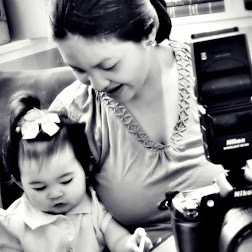 Gusto ko na siya matikman huhuhu. 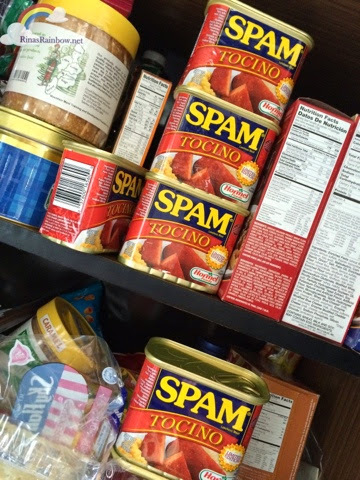 I am a fan of spam, didn't know they have a tocino flavor already. I will definitely buy one (sana lang may mabili ako, lol). Yung last photo Rins, parang gusto ko nang kagatin yung spam :p haha! 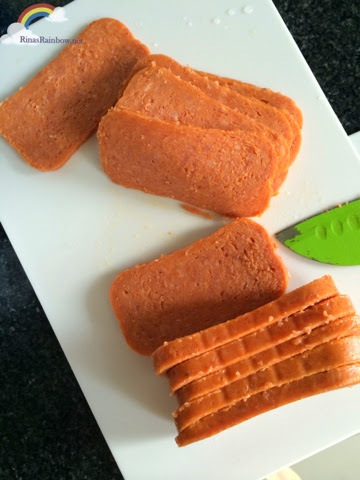 I'm also a spam lover, but my favorite is bacon and black pepper it completes my breakfast, morning deliciously, healthy and full appetite completely before I go to work... 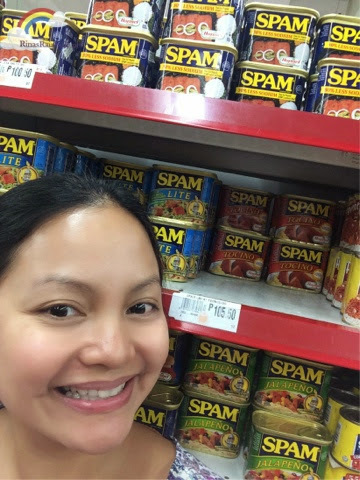 I usually buy this online due to my busy schedule at (https://www.goods.ph/spam-bacon-340g-4939.html).. 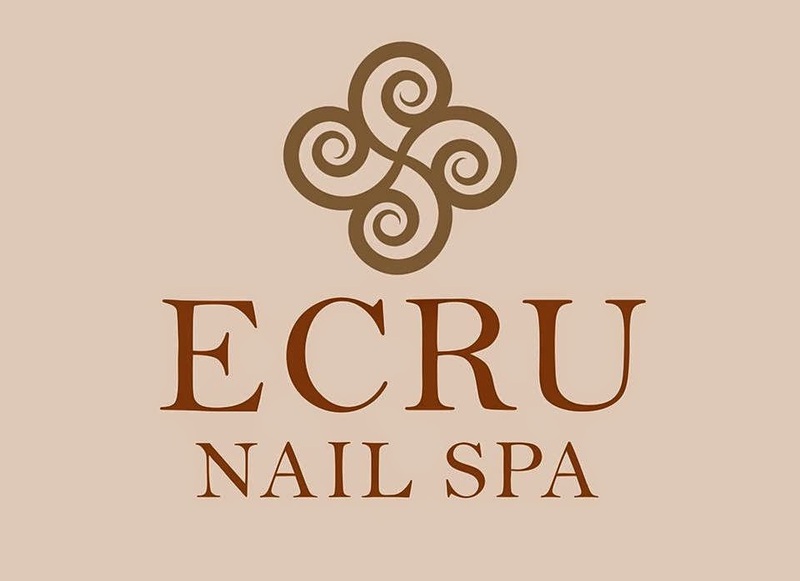 Regards for this amazingly amazing web site! Anyone definitely relevance your current web page article. 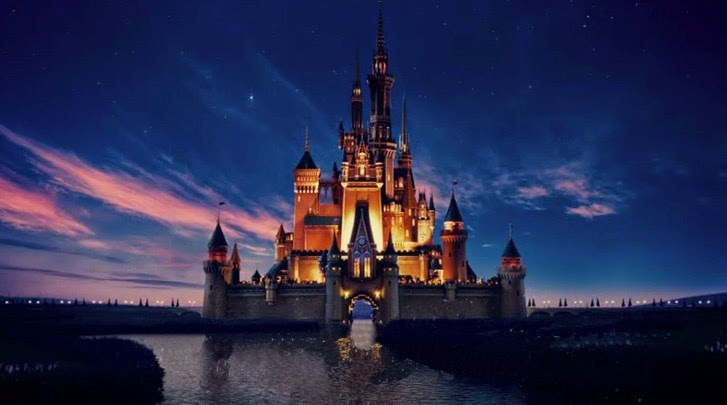 Many people get some good views this specific incredible site it’s with regards to world-wide-web web log. Currently then click below follow-up Cash Advance Oceanside Using cheers regarding variety specifics.